Shoe retailer Clarks has said that chief executive Mike Shearwood has resigned following an investigation into "complaints of conduct contrary to the family owned company's code of business ethics". 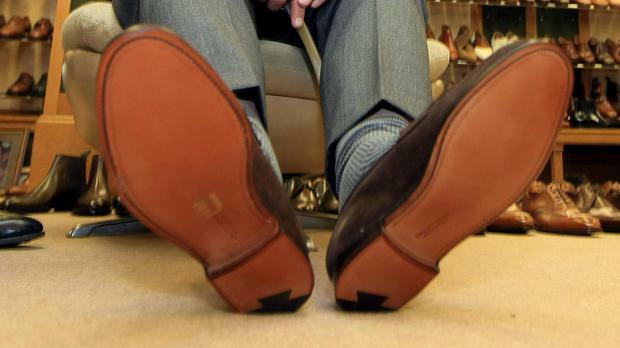 Clarks recently added that aspects of Mr Shearwood's "conduct, conversations and expressions" fell short of the behaviours expected of employees on a number of occasions. "In these circumstances the board has accepted Mr Shearwood's resignation," the firm said. Clarks has named Stella David, formerly the company's senior independent director, as interim chief executive officer, effective immediately.